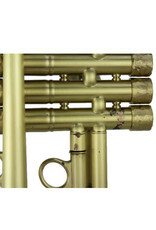 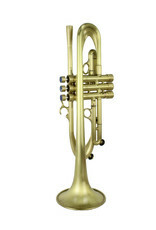 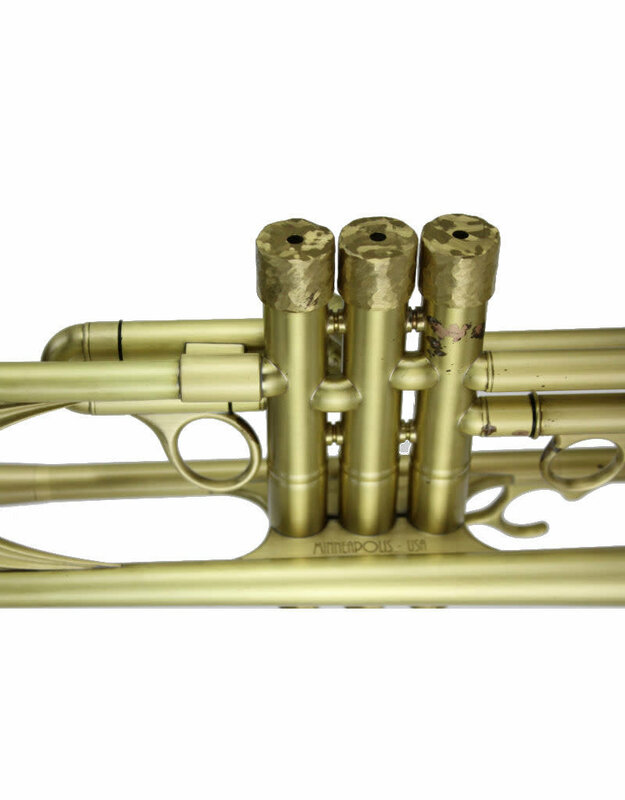 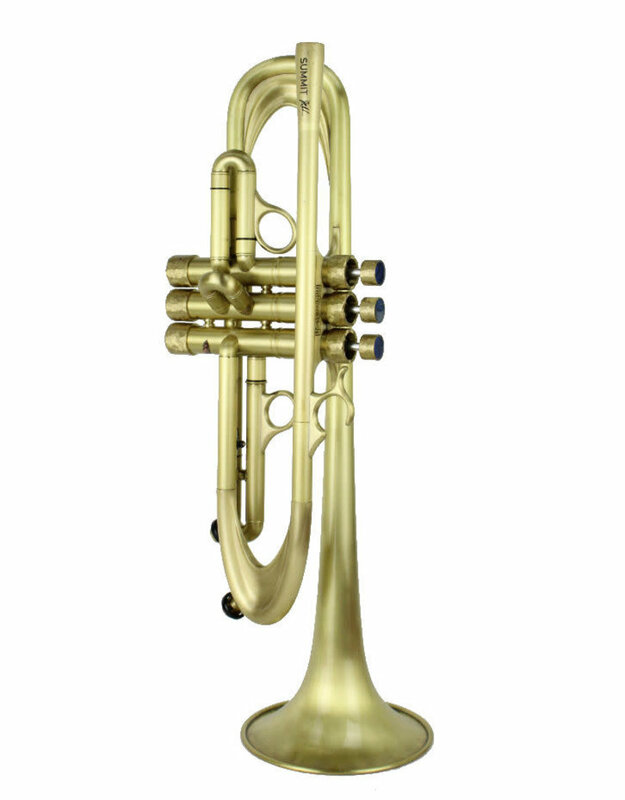 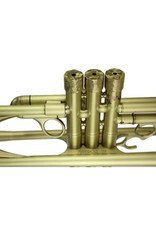 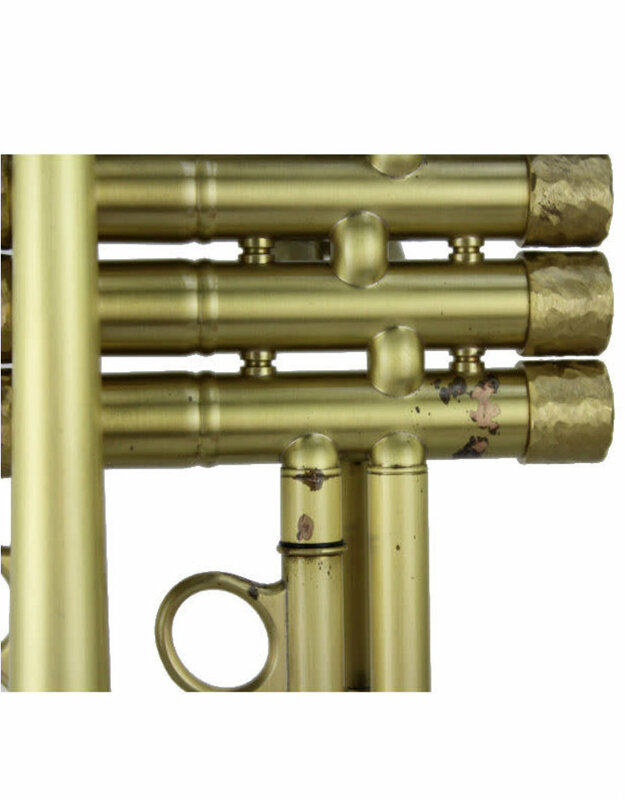 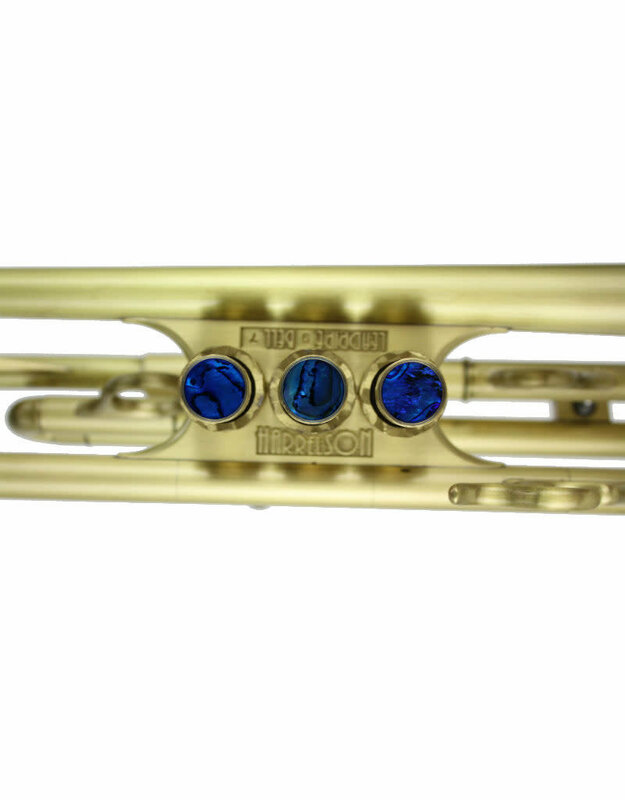 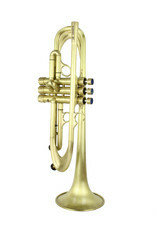 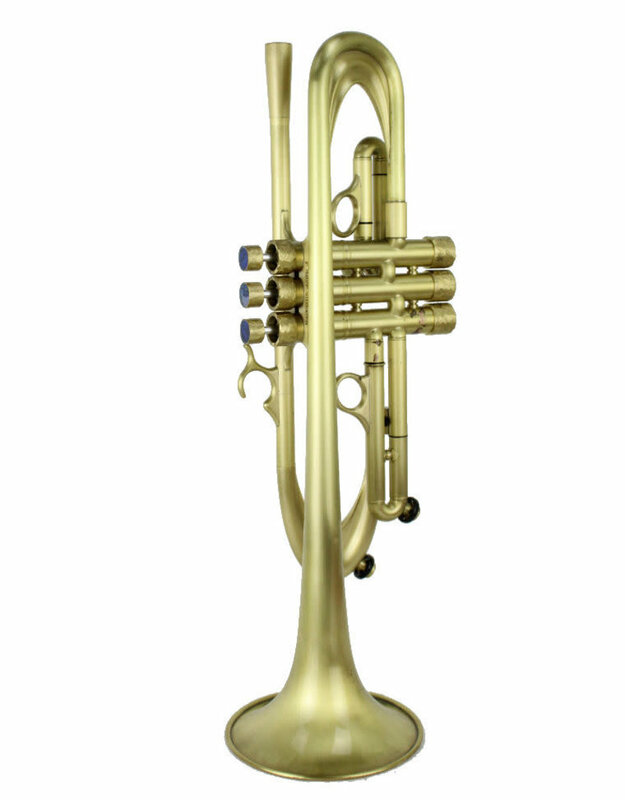 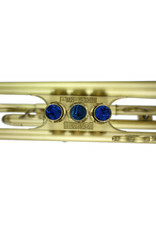 Harrelson VPS Summit One Bb Trumpet in Brushed raw brass. 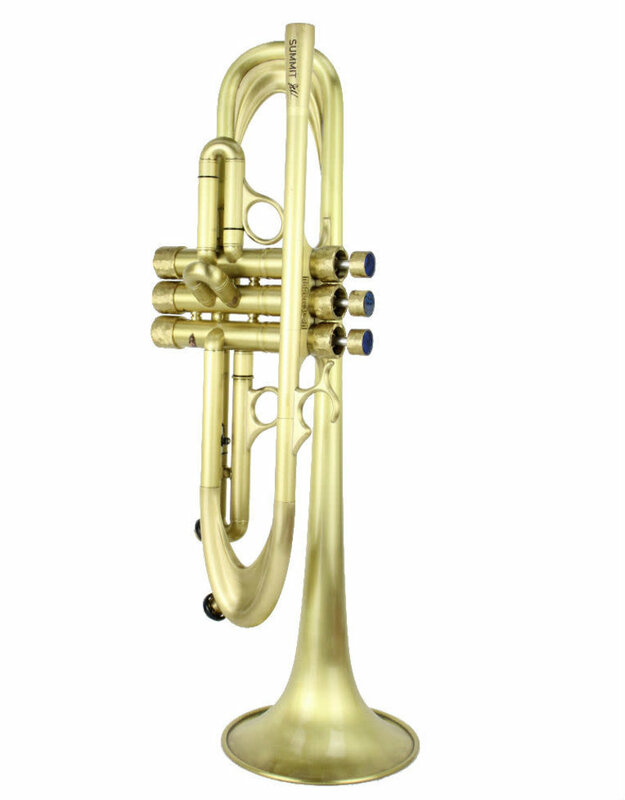 Designed to be an excellent all-around horn suitable solo and section playing in Classical, Jazz and Pop with less effort in the upper register. 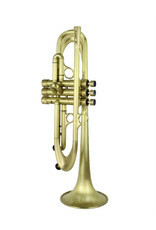 Versatile with a complex and unique sound, this is the ideal horn for someone who needs that extra sound push.